 Geek Mechanics would like to announce the launch of our second franchise location! Keeping things up North, Hull was identified as a perfect second location. We found a lot of mobile mechanics in the area to be struggling to effectively promote their service so we thought we would give them a little help. Hopefully this will come in handy over the winter period! They provide all our key services such as car repair, car service, used car purchase checks, car maintenance advice and even breakdown assistance just in case you need help at the roadside. The area they cover includes Hull, Hedon, Withernsea, Hornsea, Beverley, Market Weighton, Barton, Hessle and surrounding areas. 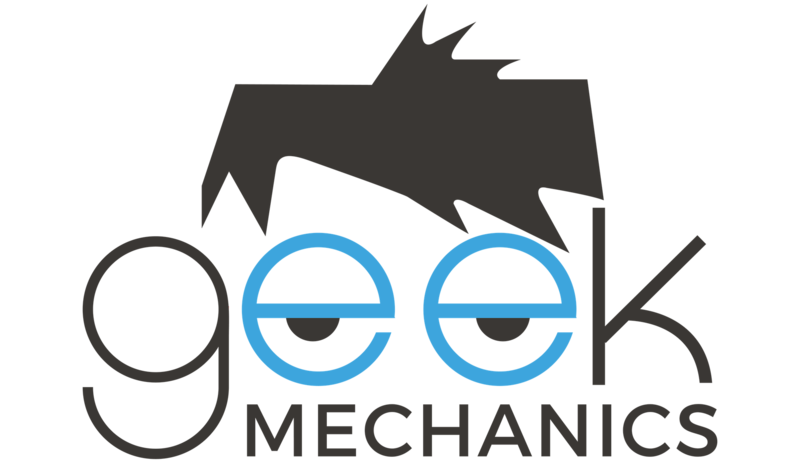 If you live in the Hull area, you can check out your local Geek Mechanic by clicking here. You will find a contact telephone number and online booking form there. So that’s two locations now, Mobile Mechanic Middlesbrough and Mobile Mechanic Hull, with three more in the pipeline. If you are mobile mechanic sole trader and you are looking for ways to promote your service more effectively, send us your details by clicking here!